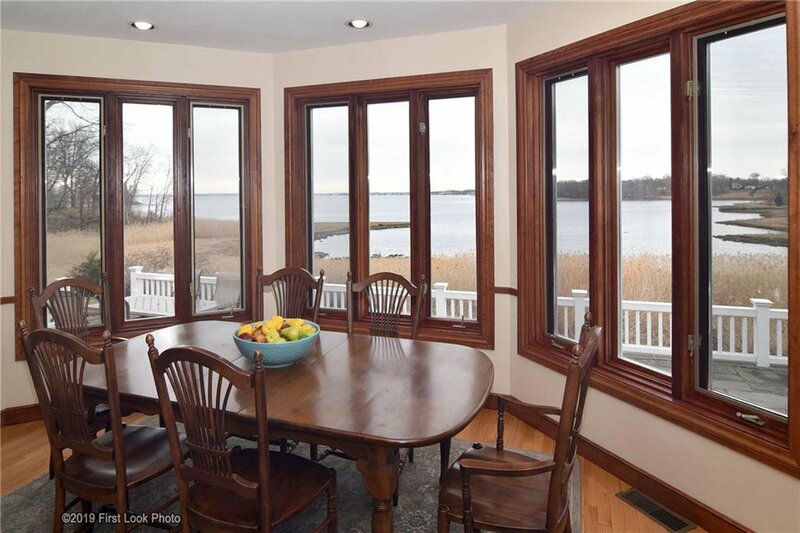 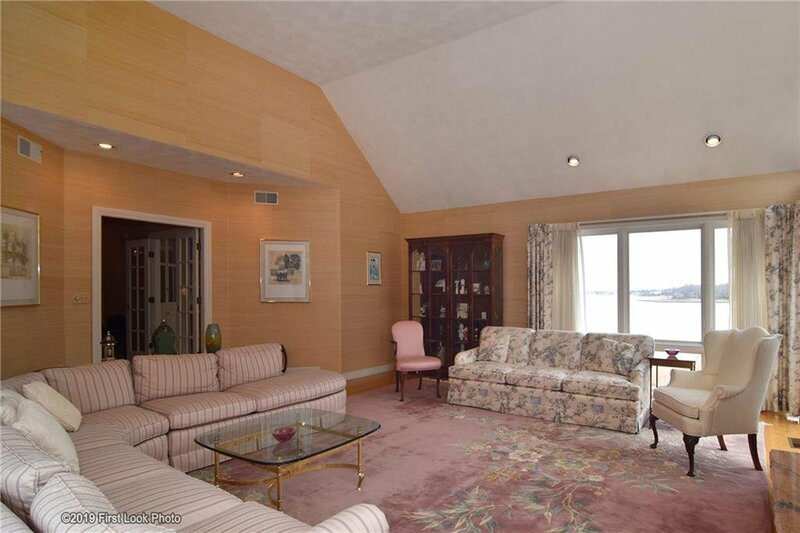 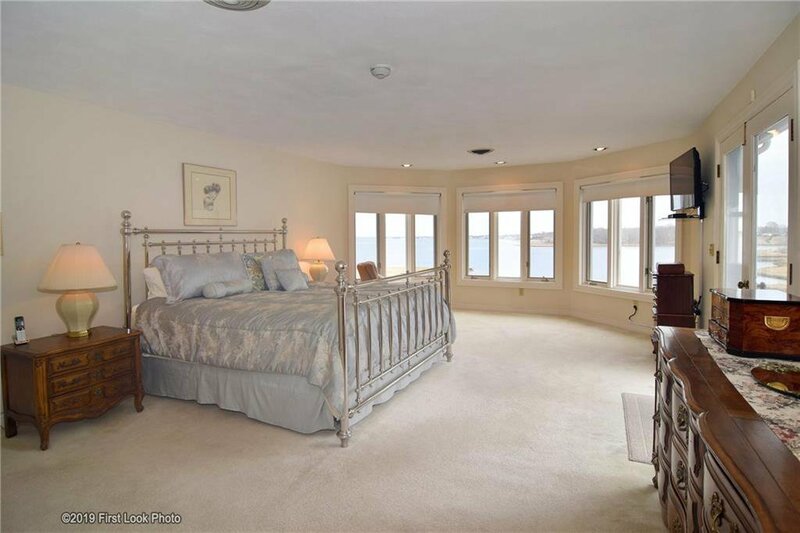 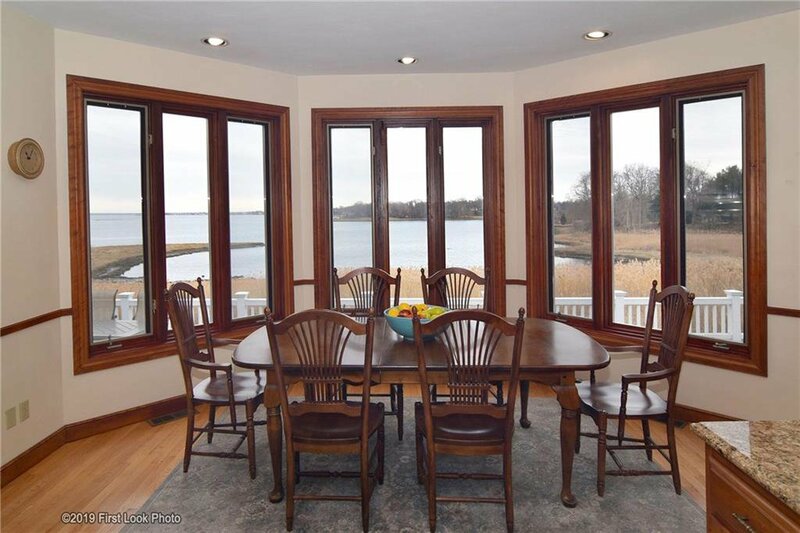 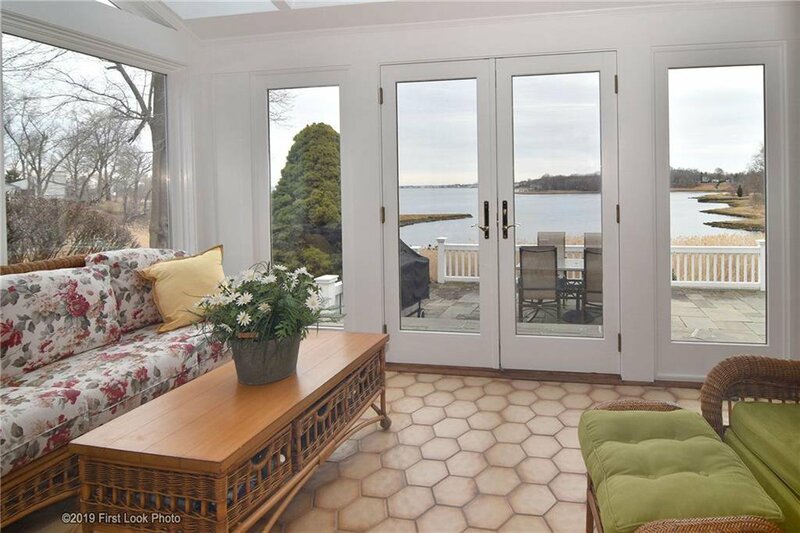 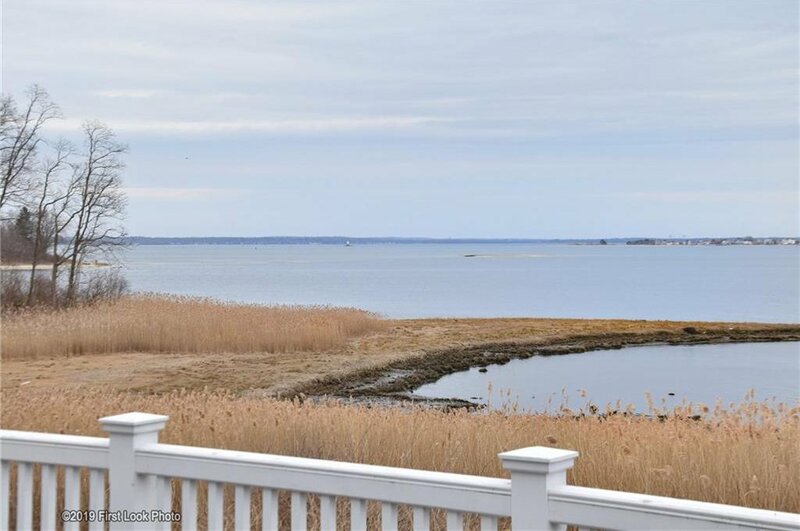 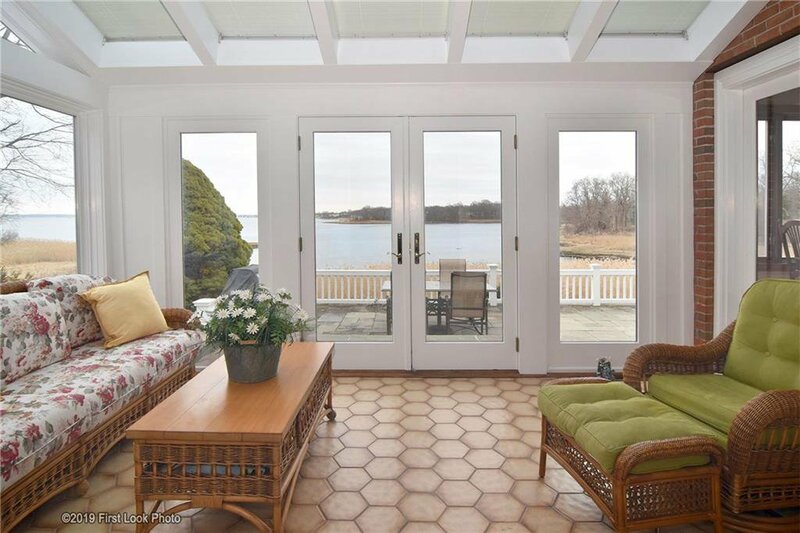 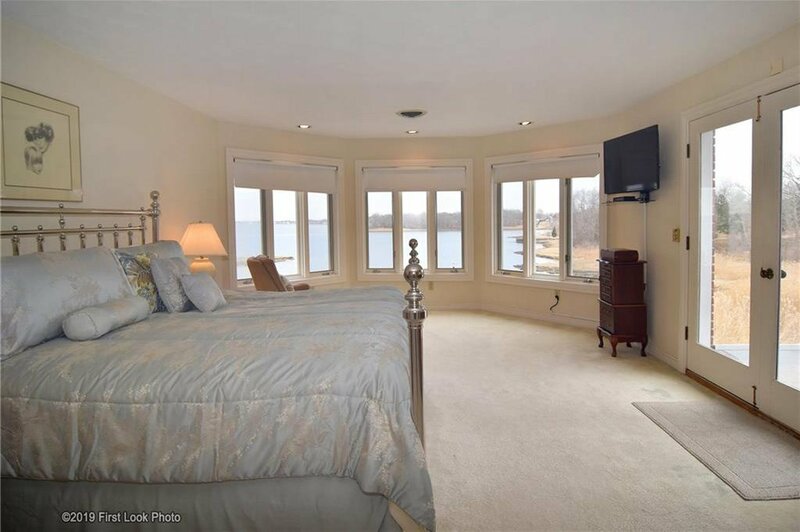 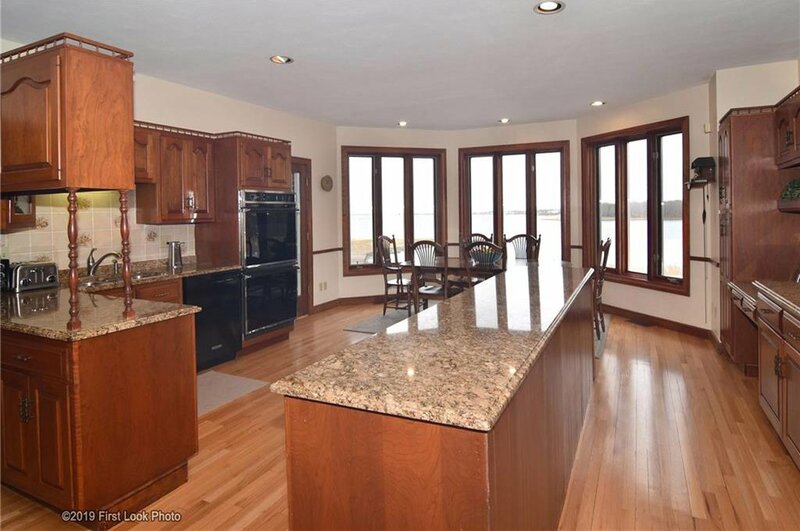 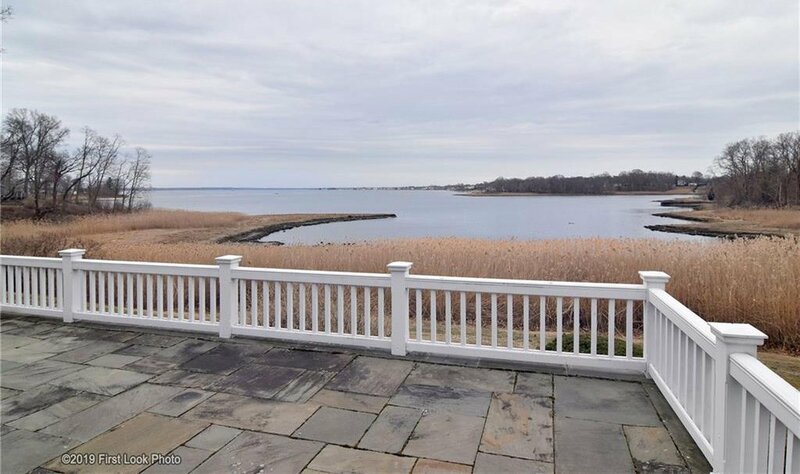 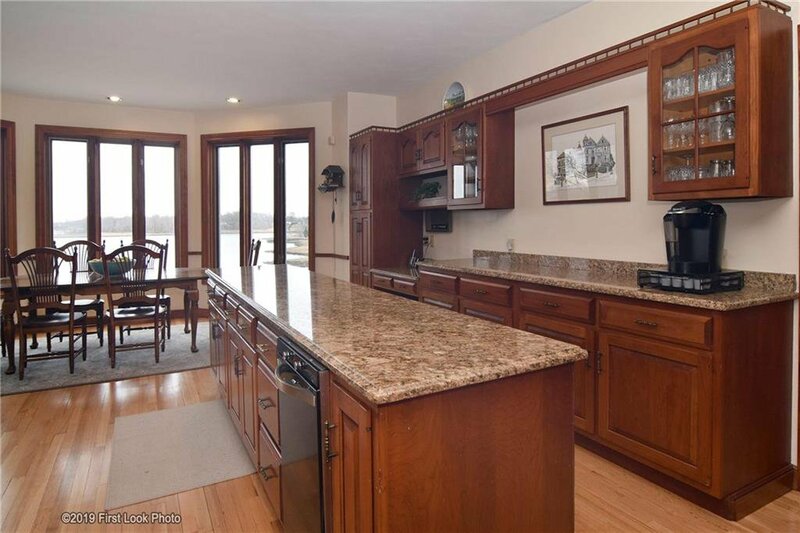 Extraordinary waterfront home with panoramic views of the bay! 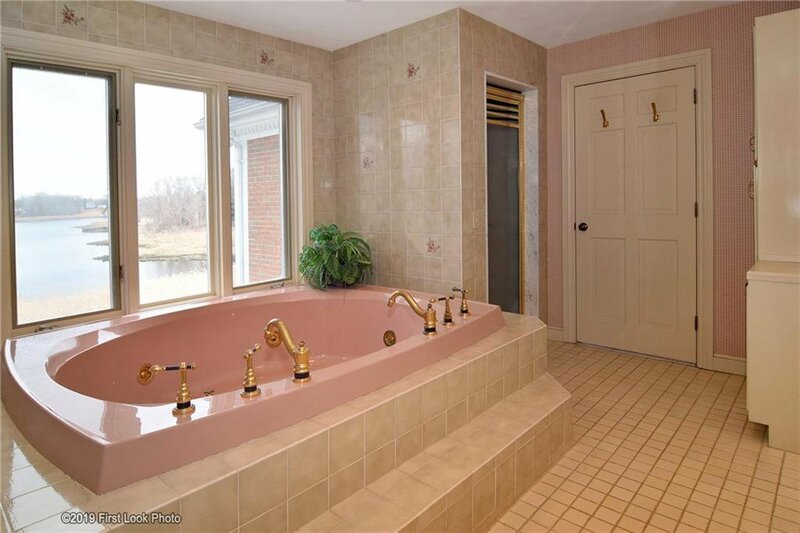 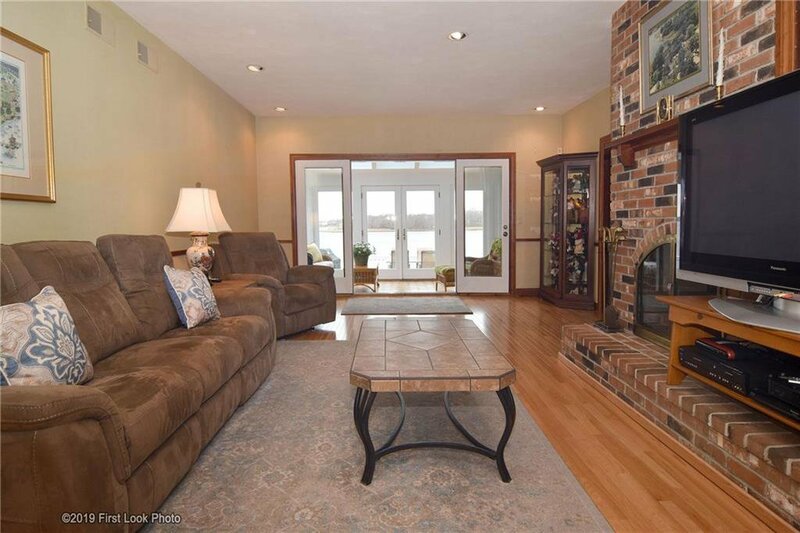 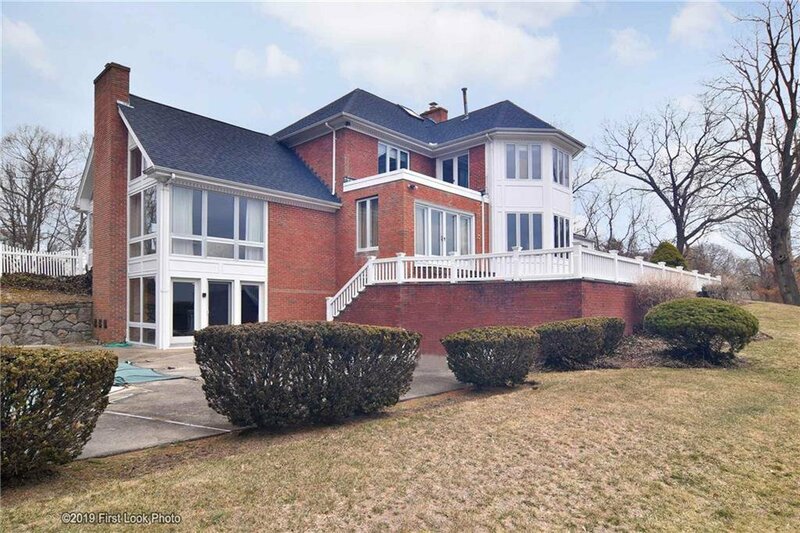 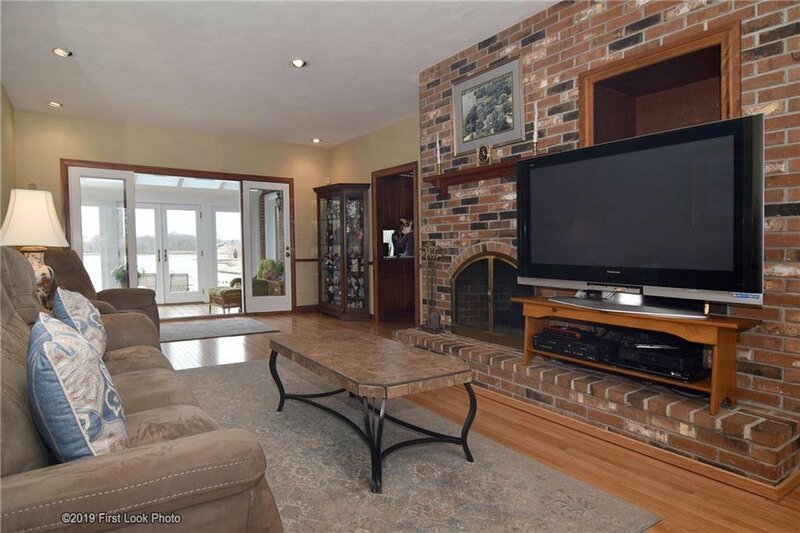 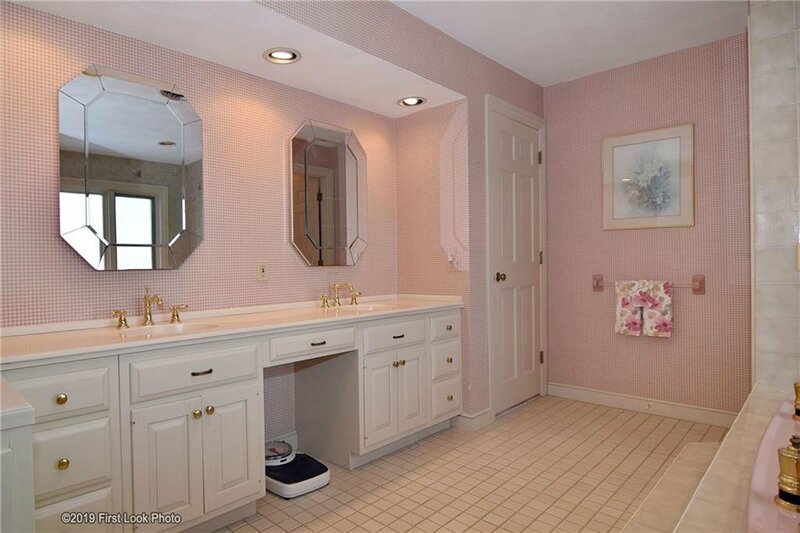 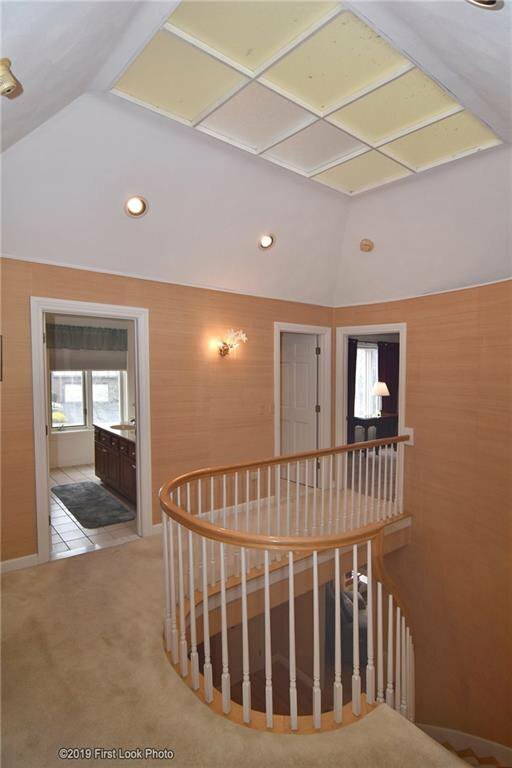 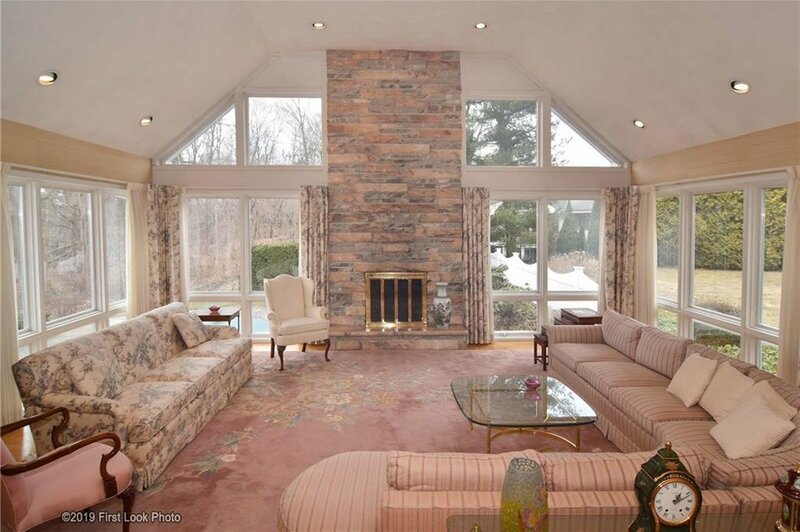 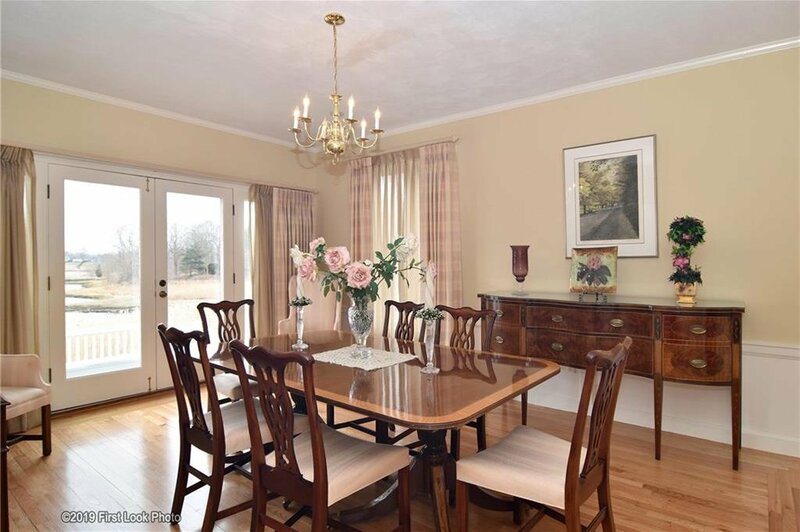 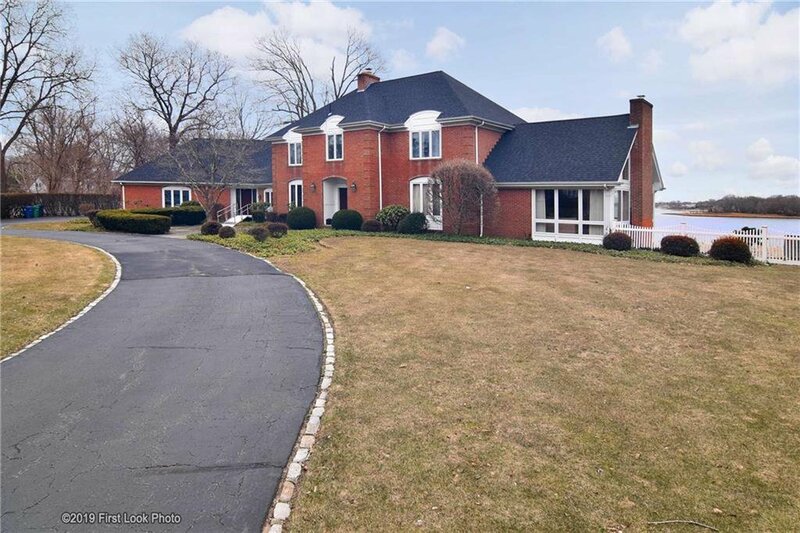 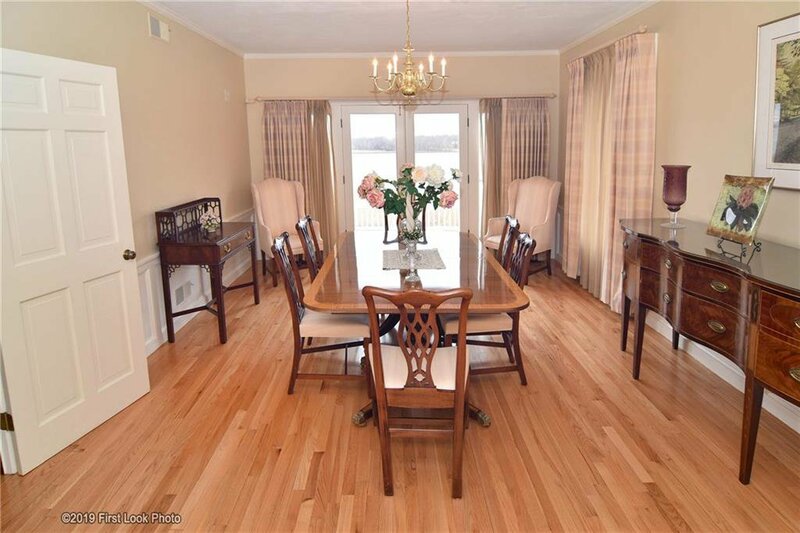 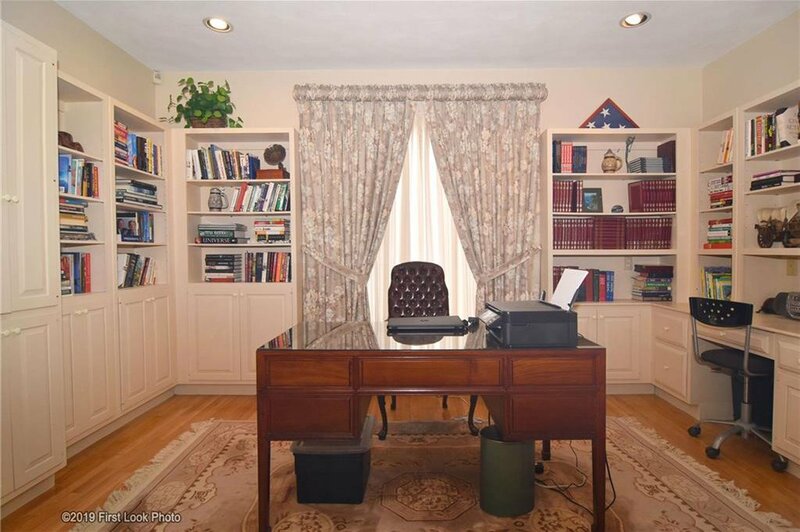 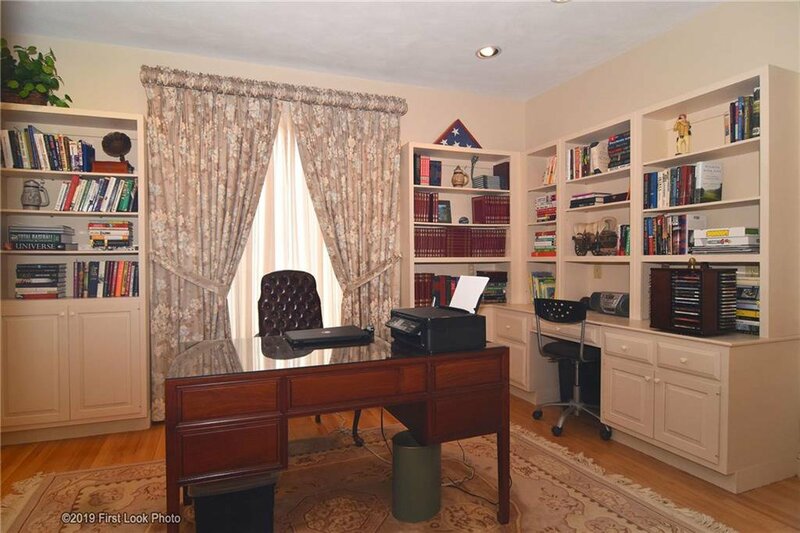 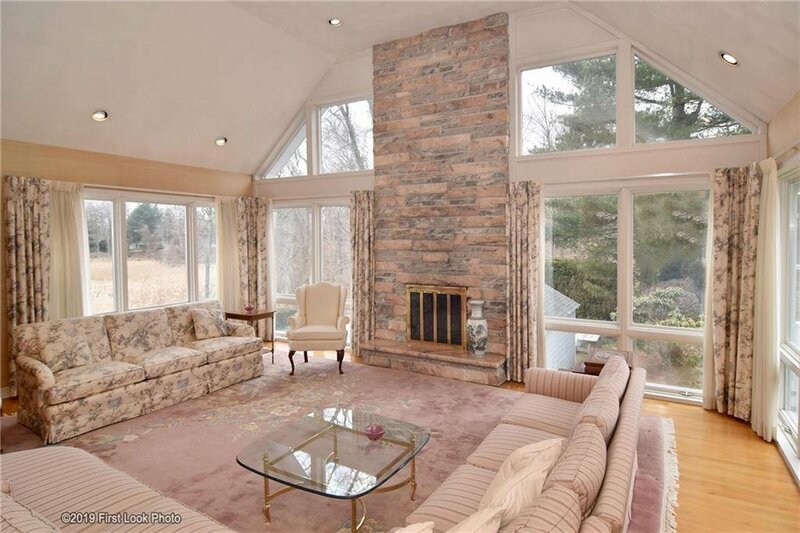 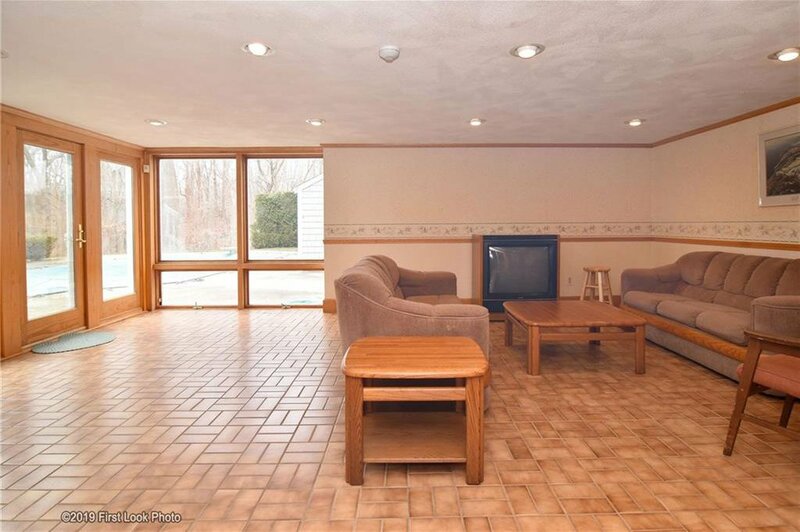 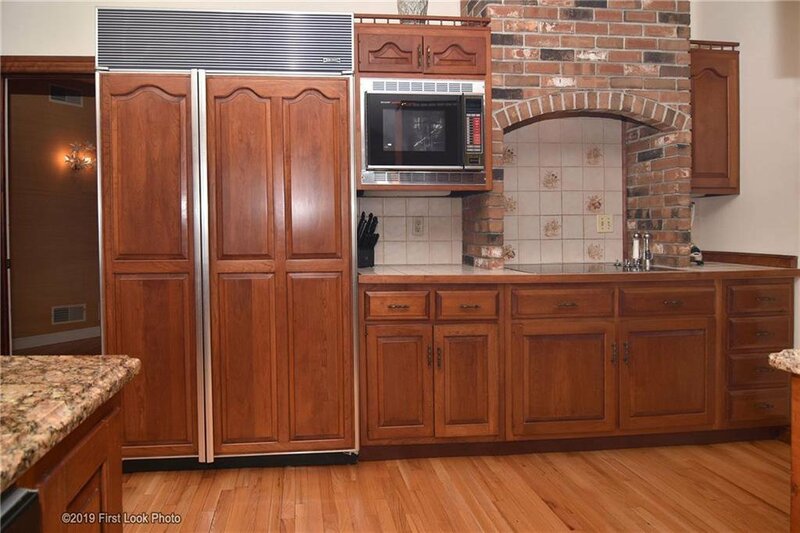 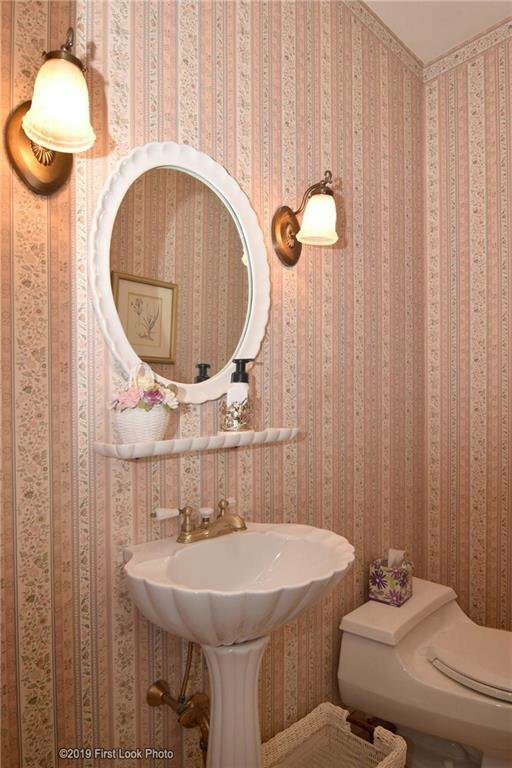 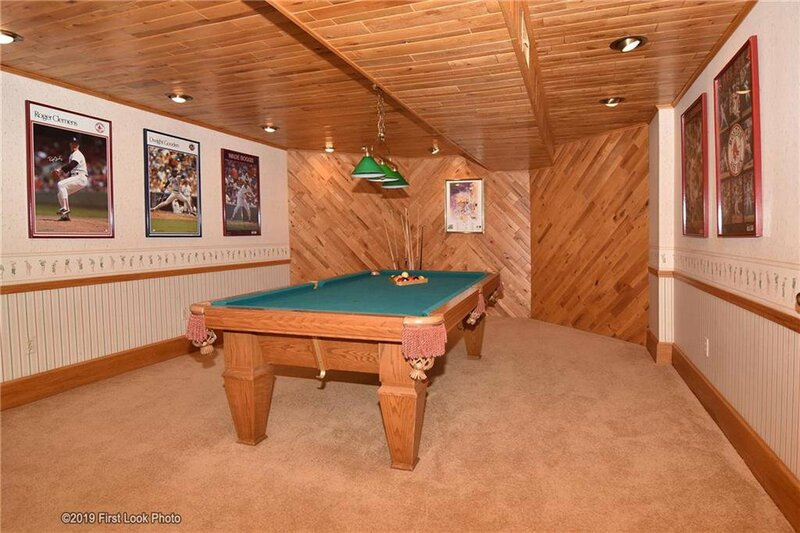 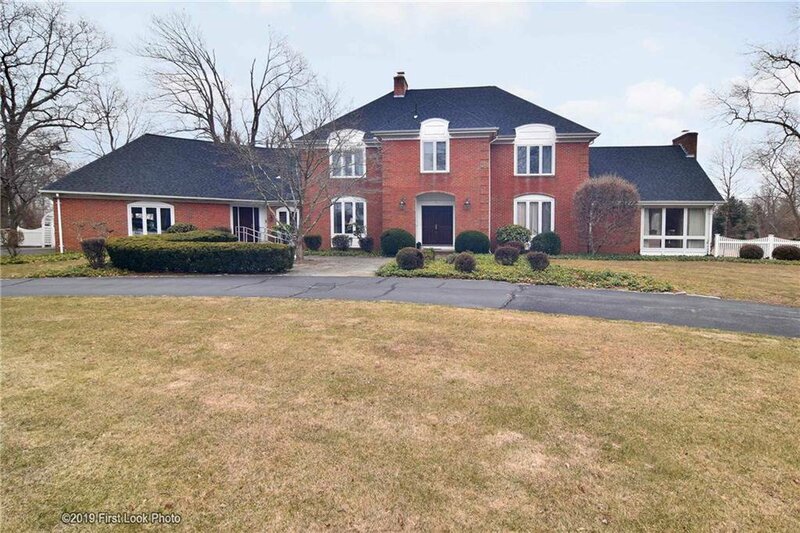 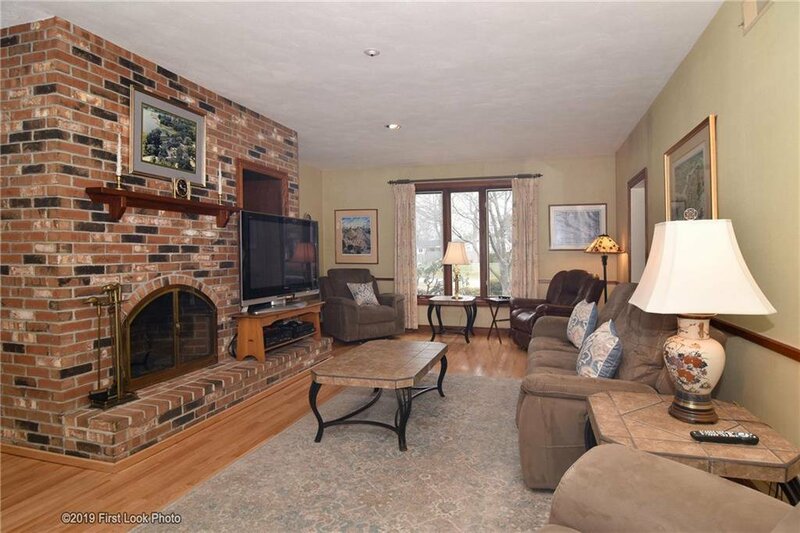 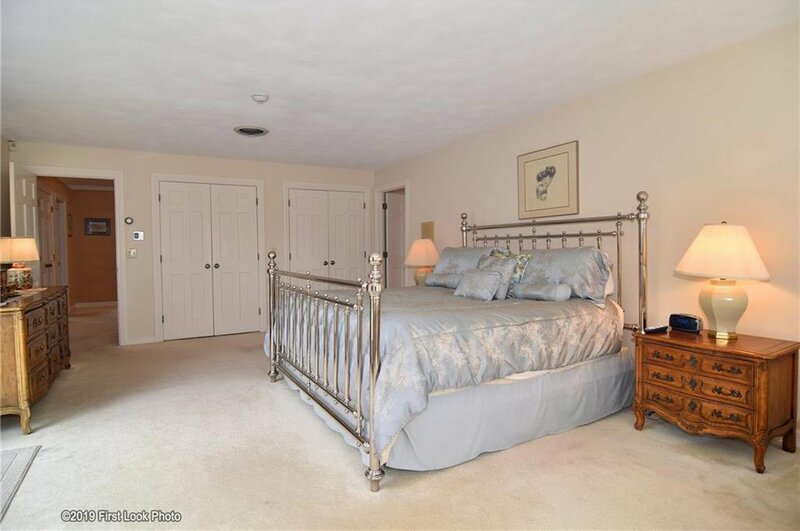 This majestic brick Colonial offers over 6,000 living sq. 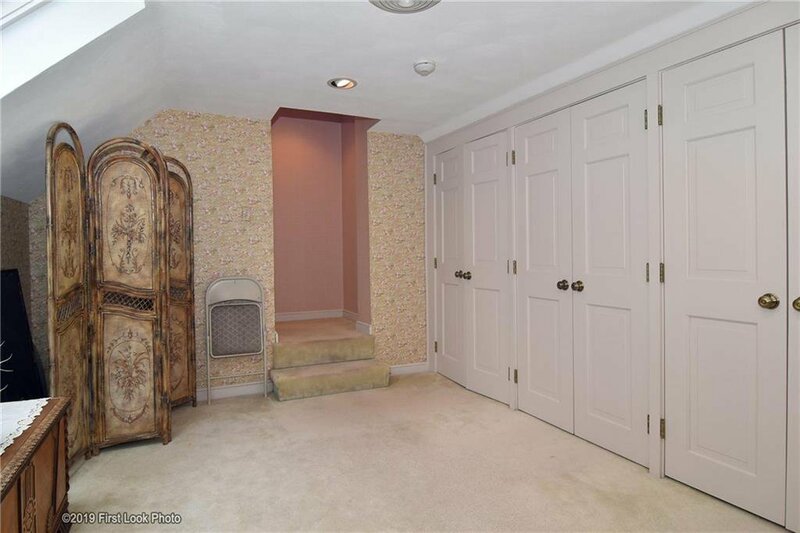 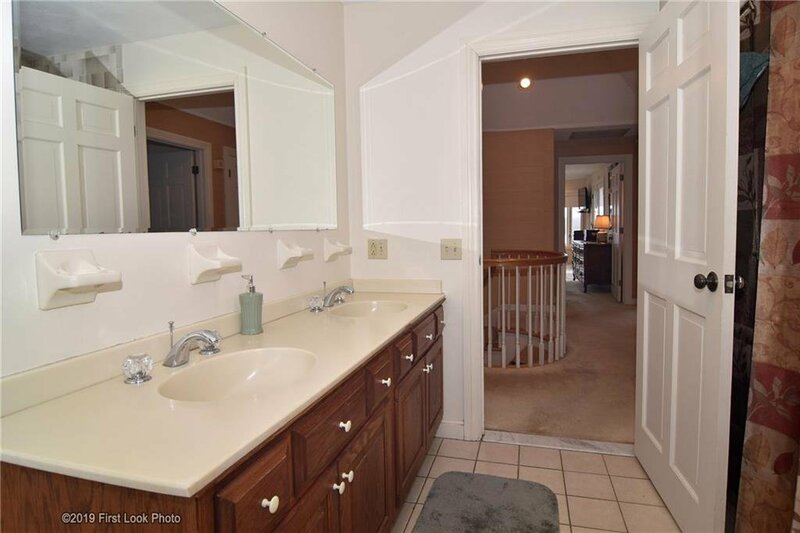 ft. that includes a private 1st floor in-law/au pair suite. 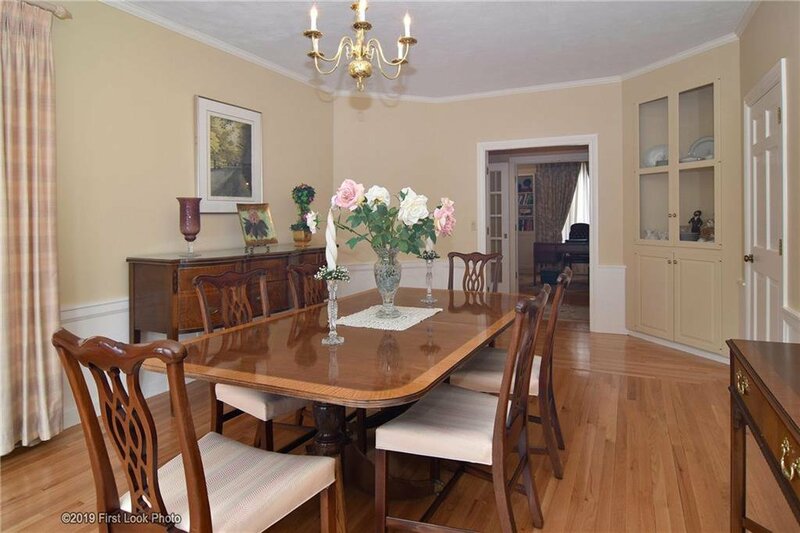 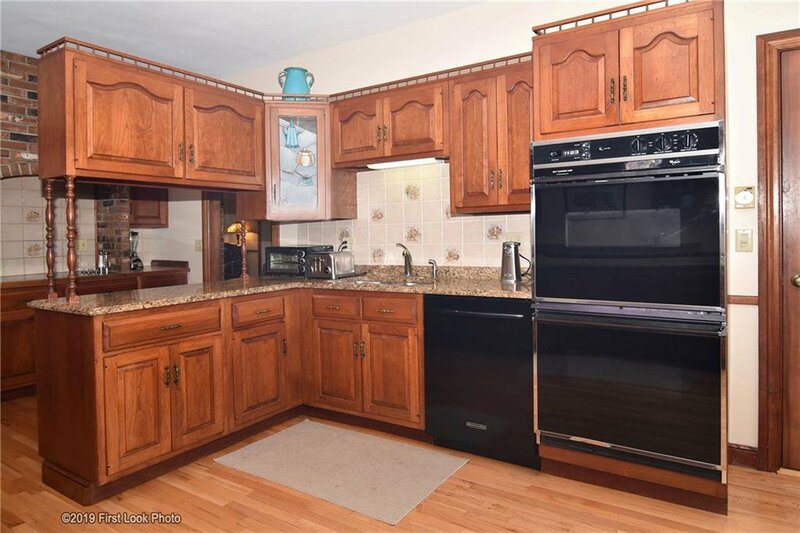 Features include 5 beds, 3 full and 3 half baths, spacious granite kitchen, fireplaced living and fireplaced family rooms, formal dining, sunroom with skylights, 2nd floor laundry and cedar closet/storage space galore! 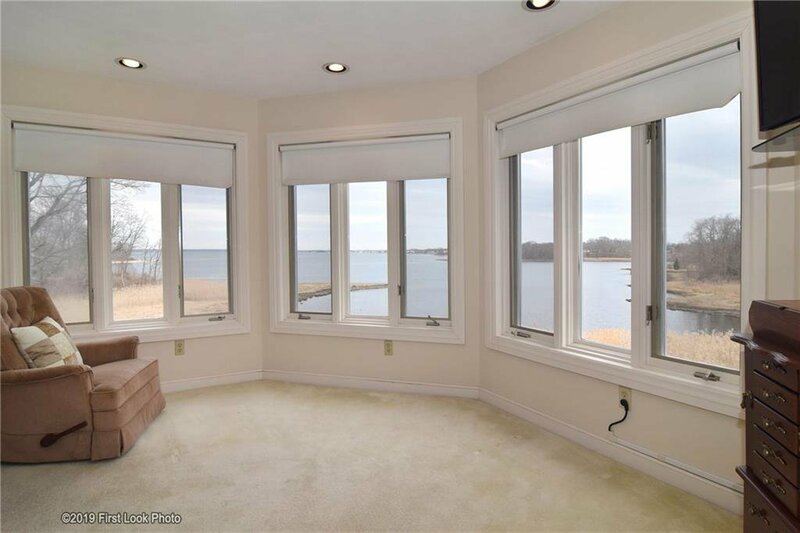 Central air, alarm, inground sprinklers, huge rec rooms in lower level with a walkout to a big beautiful patio to enjoy the spectacular views! 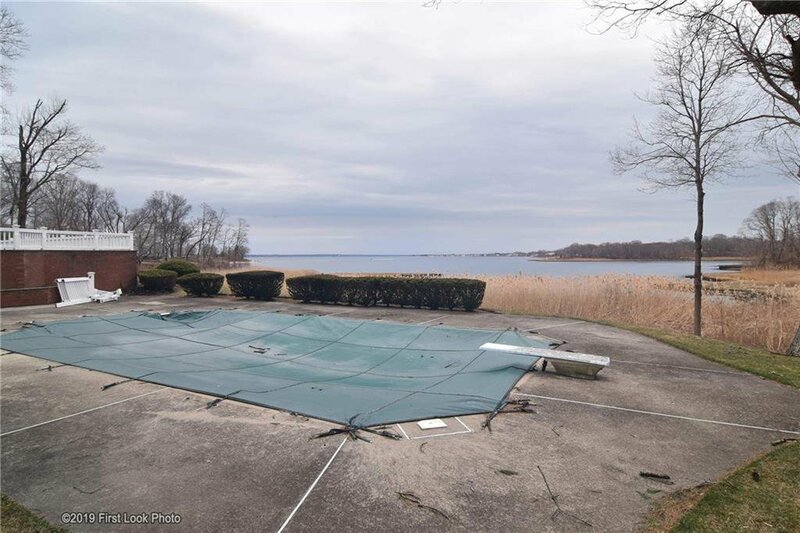 Add in more summer fun with an inground pool and watch the 4th of July fireworks from all over the bay. 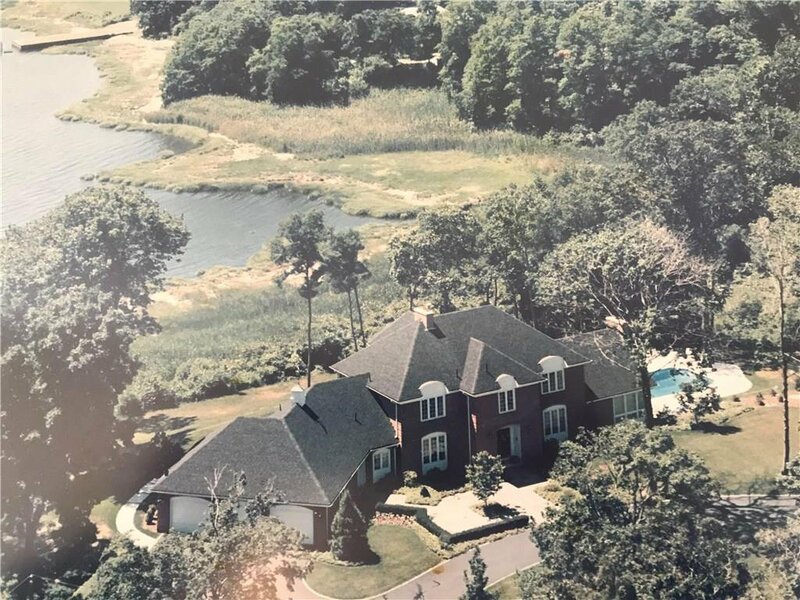 2 lots with over an acre of land, circular driveway and 3 car attached garage. 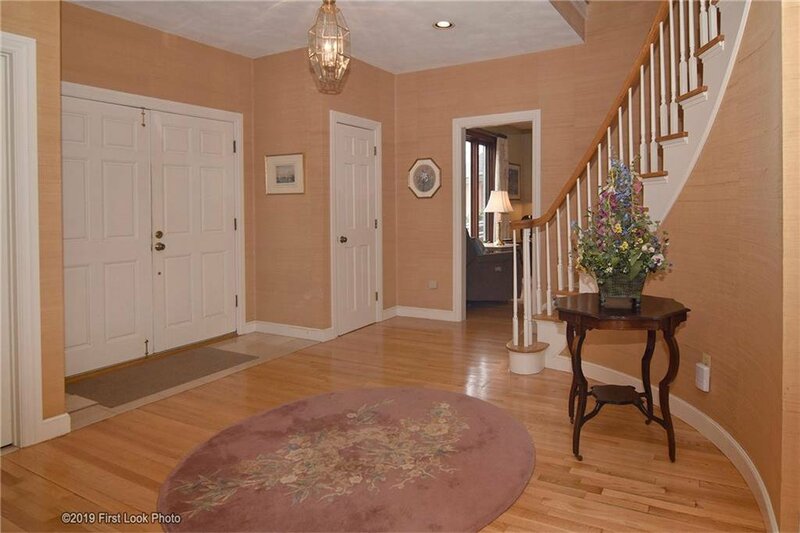 Only 5 minutes to TF Green Airport, 15 minutes to Providence and 1 hour to Boston.